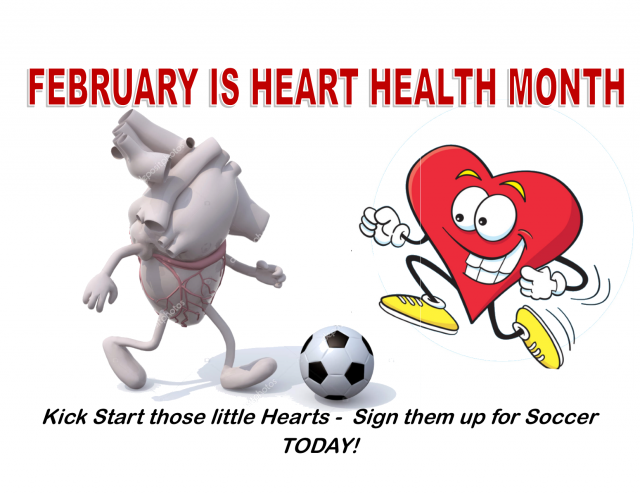 FEBRUARY IS HEART MONTH ! Updated Monday February 4, 2019 by Brampton North Soccer. 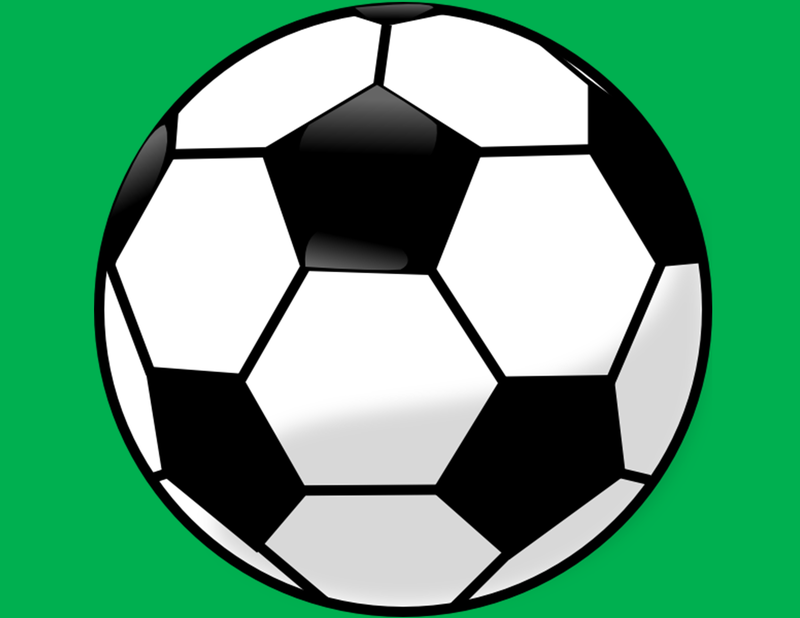 KICK START THOSE LITTLE HEARTS & SIGN THEM UP FOR SOCCER THIS SUMMER !